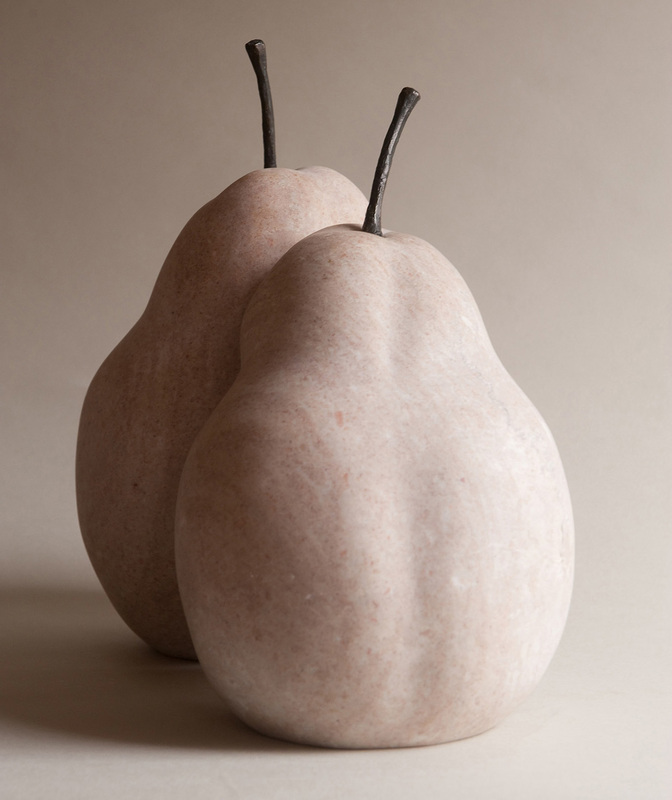 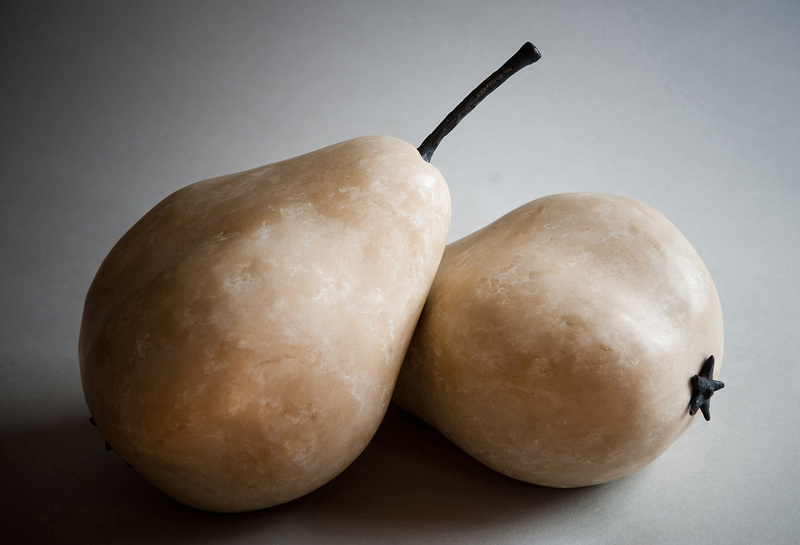 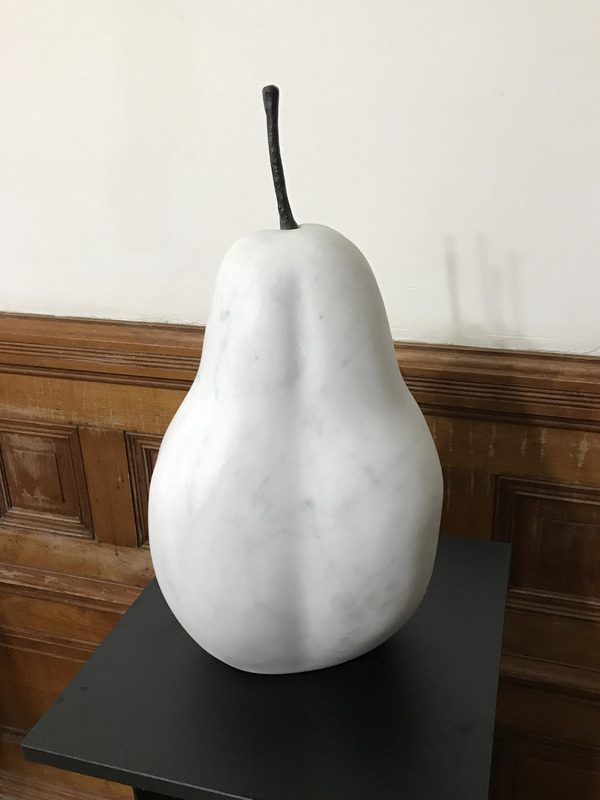 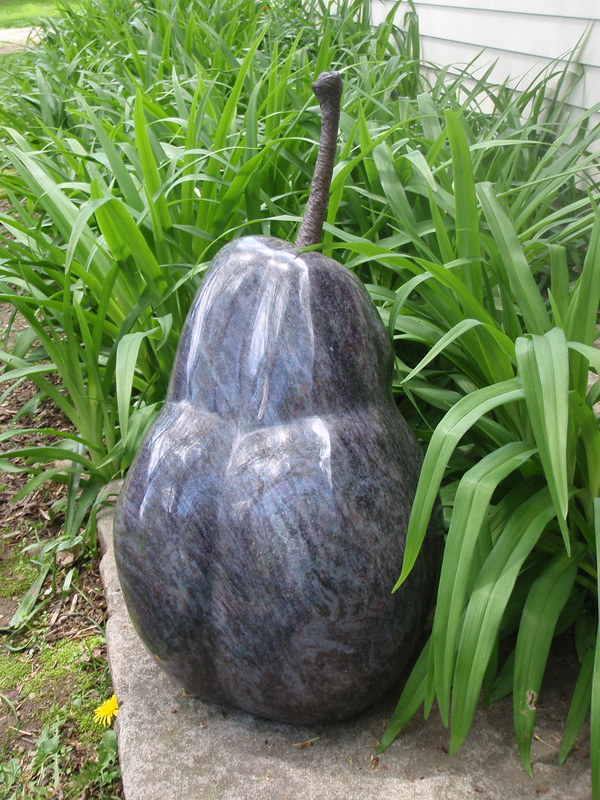 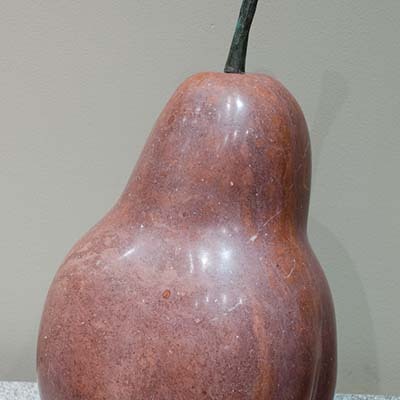 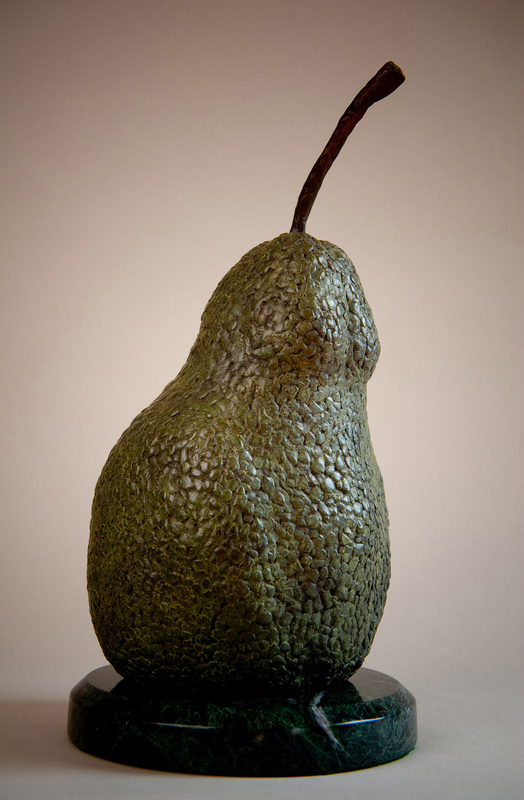 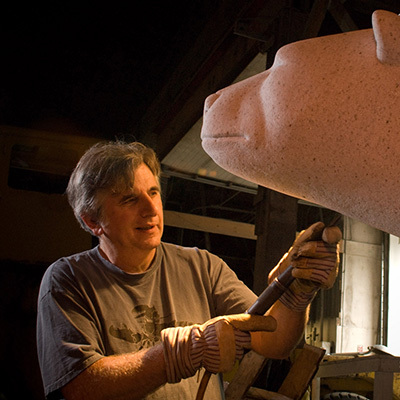 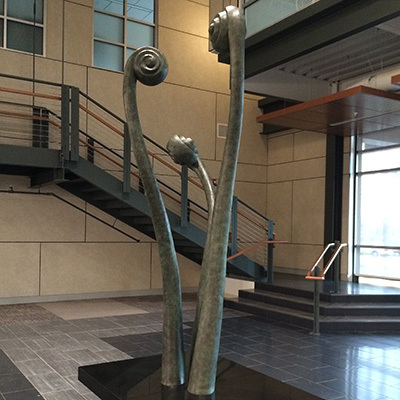 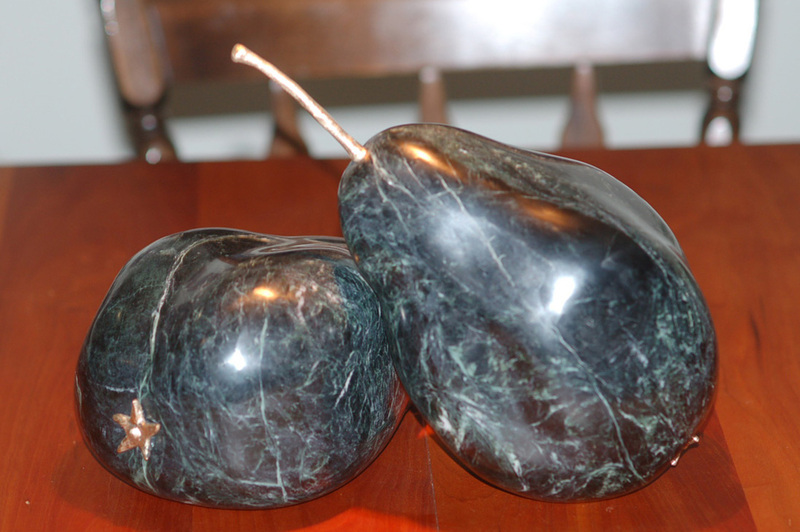 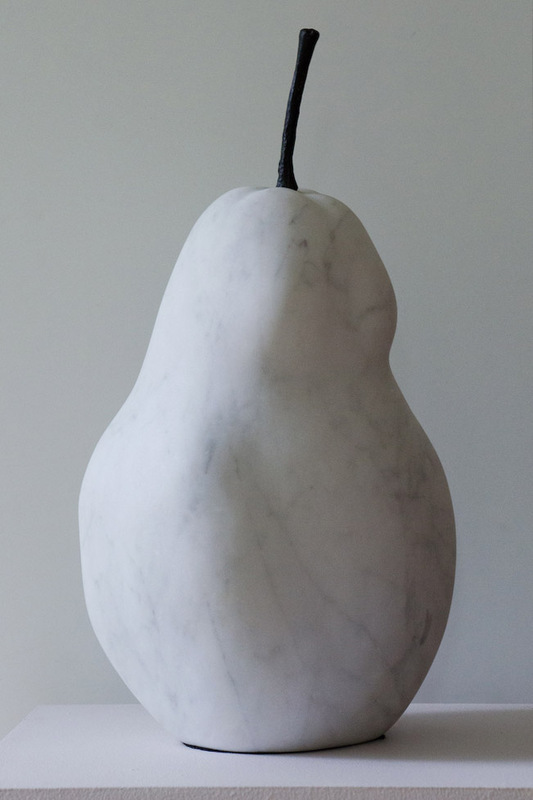 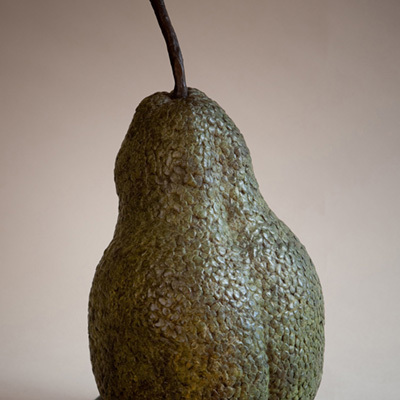 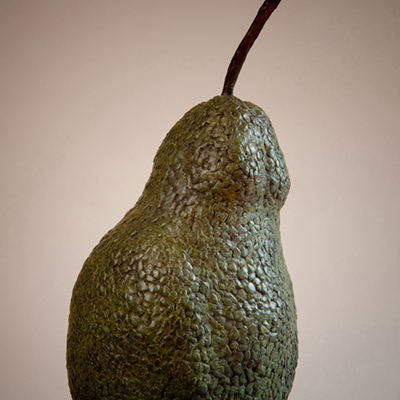 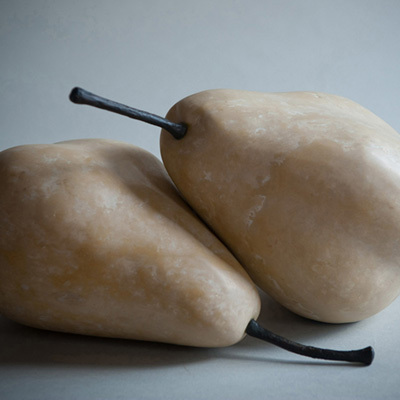 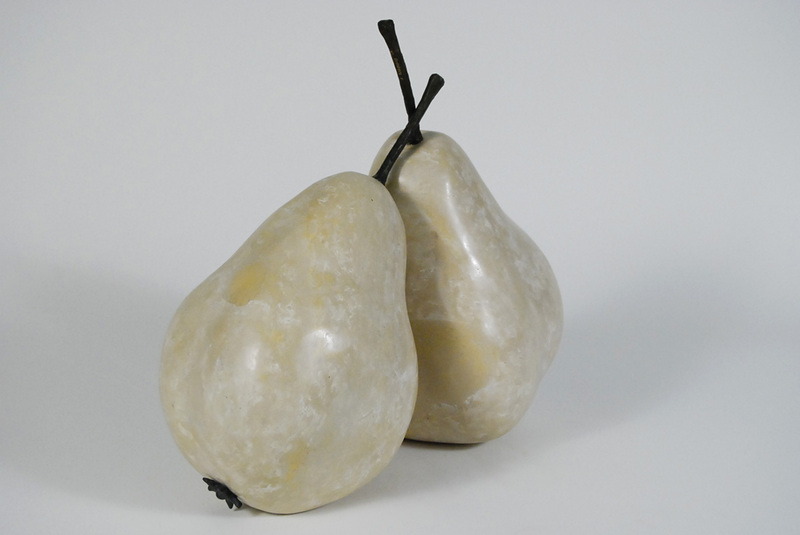 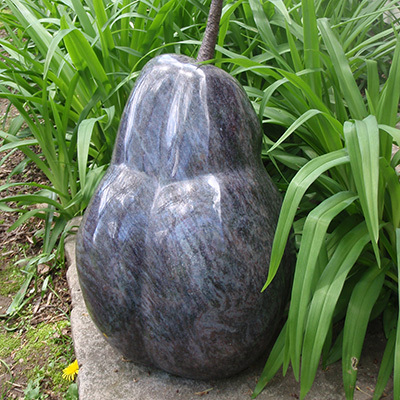 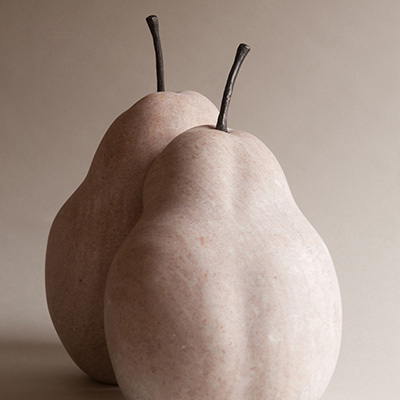 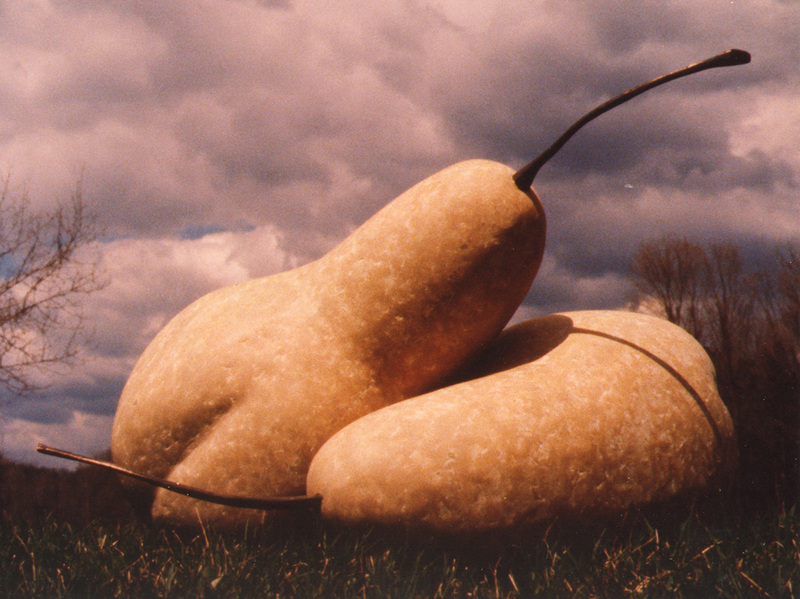 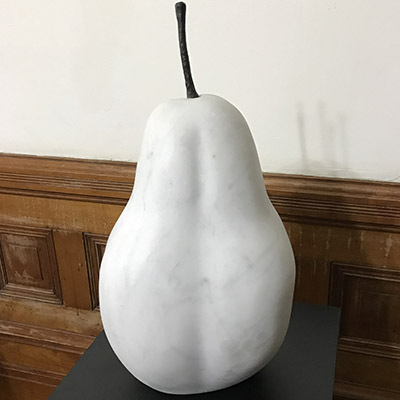 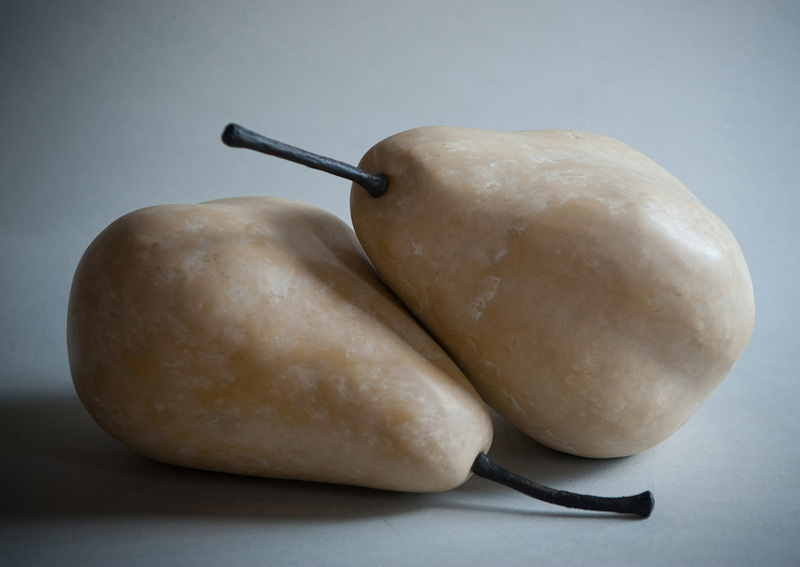 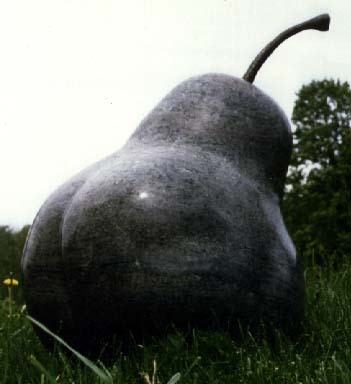 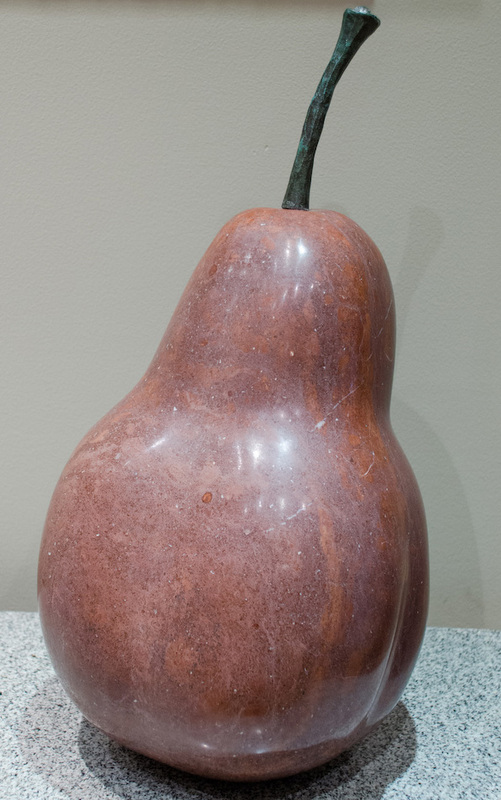 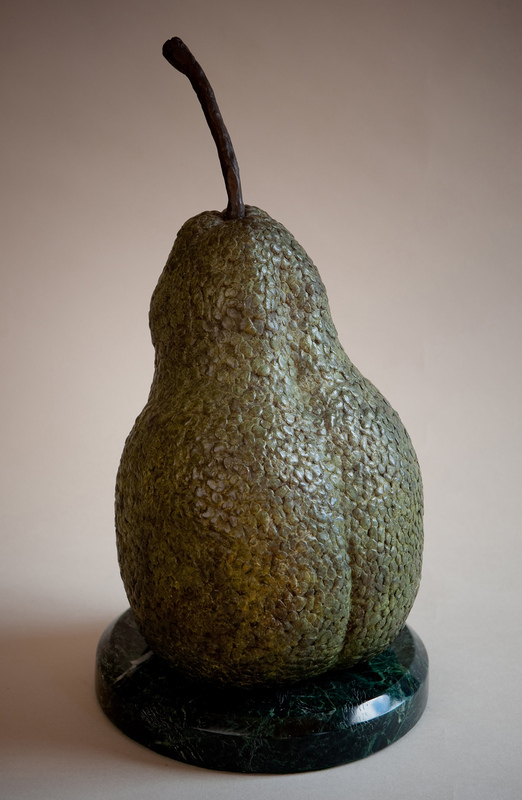 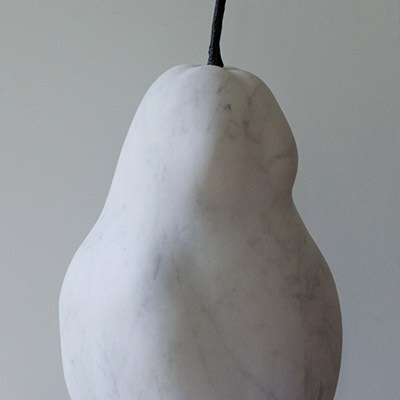 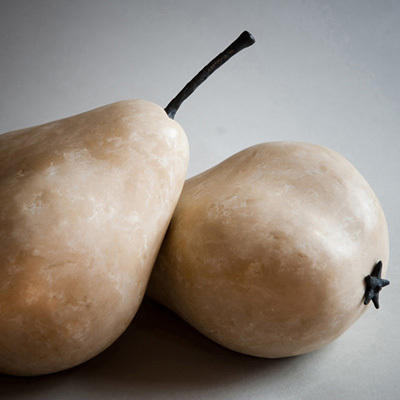 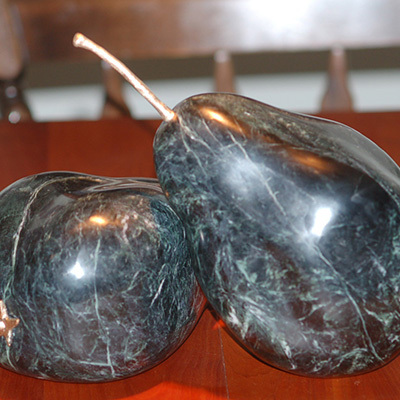 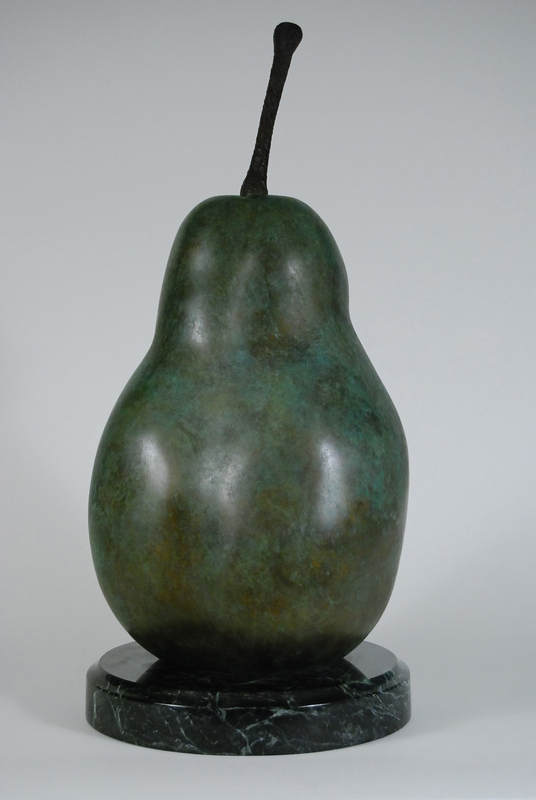 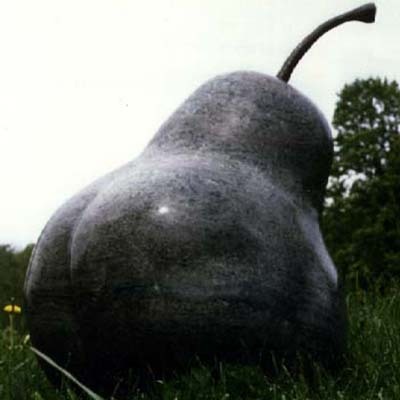 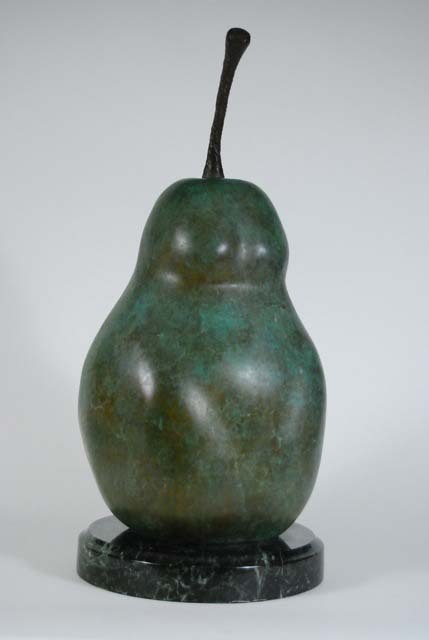 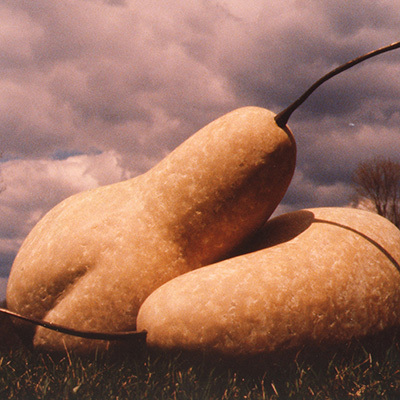 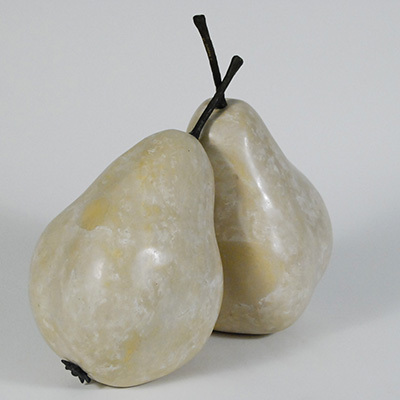 Description: Part of the series of pears in stone and bronze, which emphasizes the human qualities of the pear form. 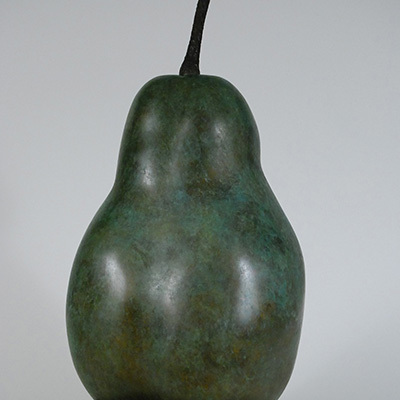 Mrs. Bartlett, Front – Bronze. 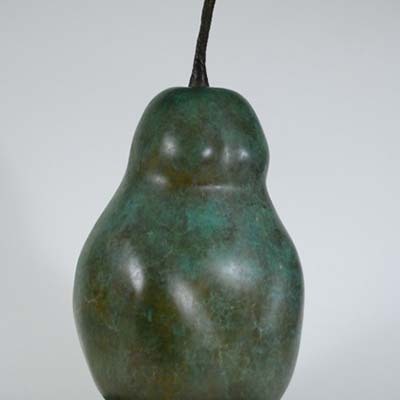 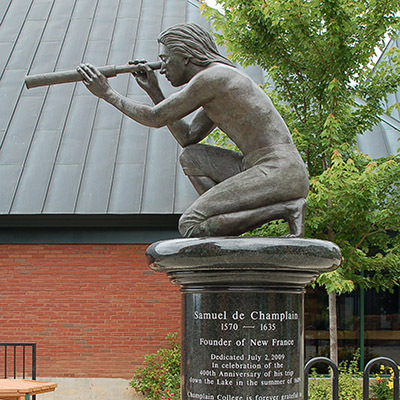 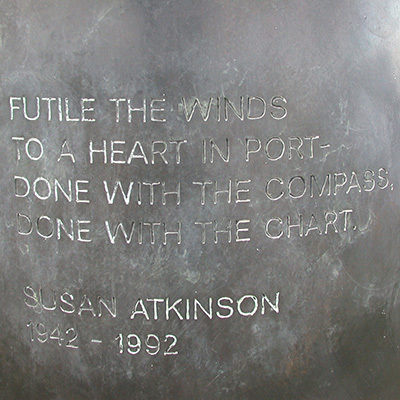 Mrs. Bartlett, Back – Bronze.